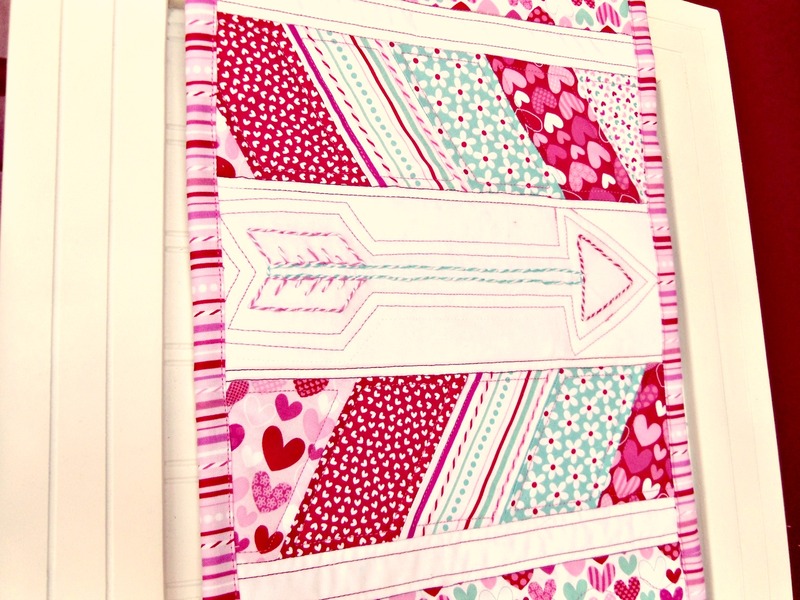 Did you know that Doodlebug's darling designs that you fell in love with on paper are also available on FABRIC? 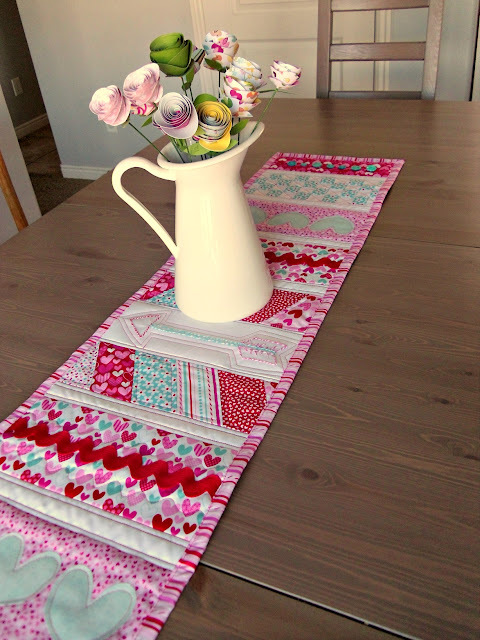 Our own Amy Chappell got her hands on the darling Sweetcakes fabric collection and went to work designing this darling table runner. center of the table runner. Be sure to check out Amy's blog too. 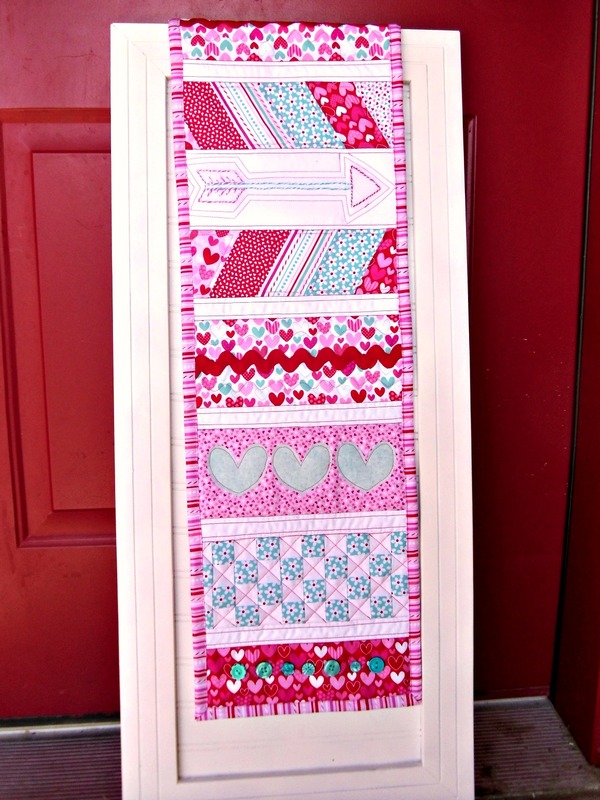 Beautiful table runner. Thanks for sharing and have a great day. Love this, Amy! 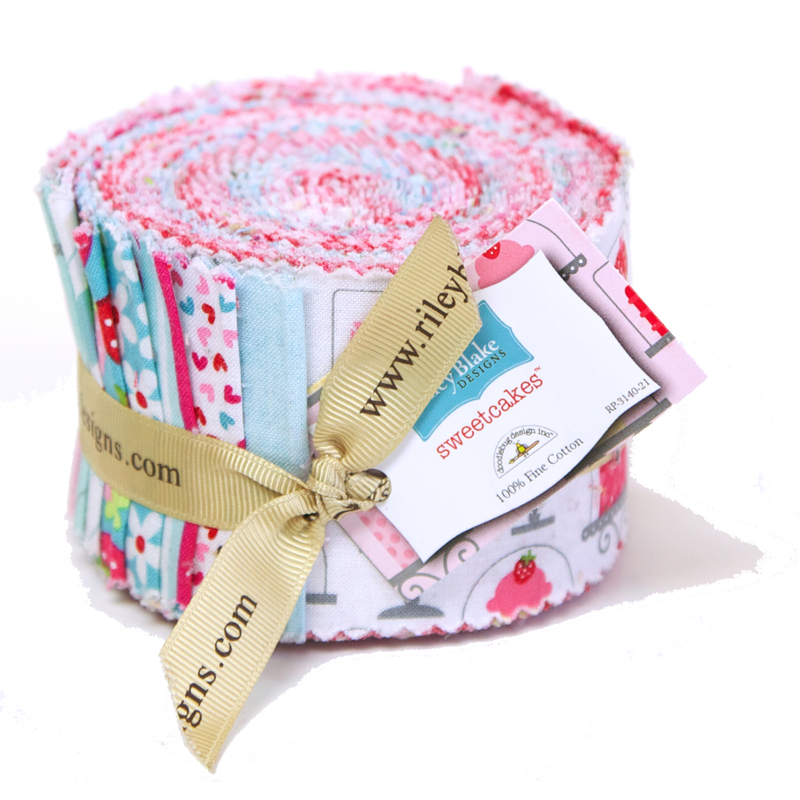 The DB fabric is so adorable! Amy you have put such an amazing amount of time and effort into this beautiful project. Just stunning!!! This is simply AMAZING!!! Love this so much!!! I think it might be time for me to learn how to sew! This is sooooo beautiful!!! Would love to have a table runner like that on my table!! Oh this is SO cute...makes me want to practice sewing ! Great job!!!! I would love to play with some Doodlebug fabric! How cool is that!?! So beautiful, where can we buy it?